Powered by two 14500 Lithium-ion batteries or through its micro USB 2.0 port. 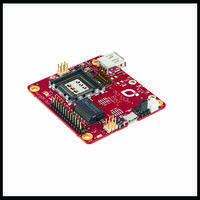 Features built-in temperature and humidity sensors as well as 3-axis accelerometer. 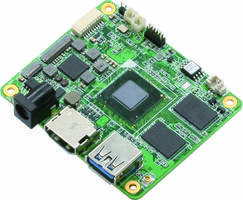 Designed to connect with wide range of sensors and inputs. 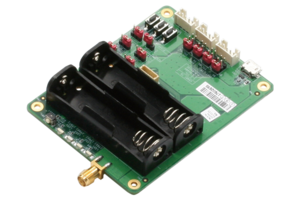 The new CapStone system provides a 2x throughput improvement for processing blind and through hole vias and increases yields. 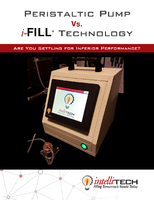 It also enables FPC manufacturers to meet aggressive production deadlines. 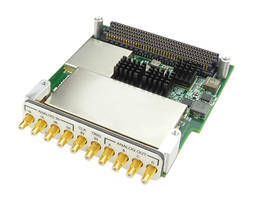 JadeFX® Model 5983 Carrier Board supports ANSI/VITA-66.4 optical interface. 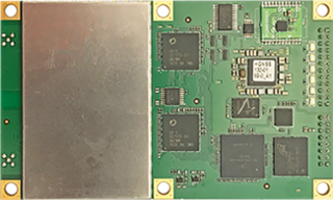 OEM Positioning and Heading Boards support fast RTK initialization times. 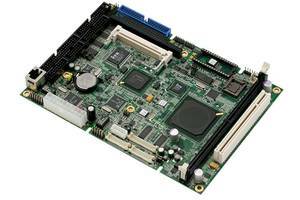 Sanmina's Circuit Assembly Capabilities are suitable for military and aerospace applications. 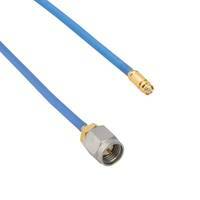 SMA to SMP Cable Assembly is suitable for high performance mil/aero.